Preorder to gain instant access to the Closed Beta! 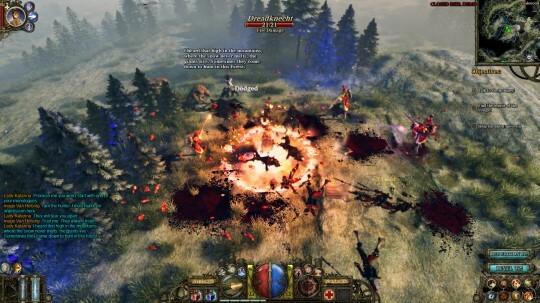 It was around this time last year that Blizzard unleashed their 3rd installment to the Diablo series. 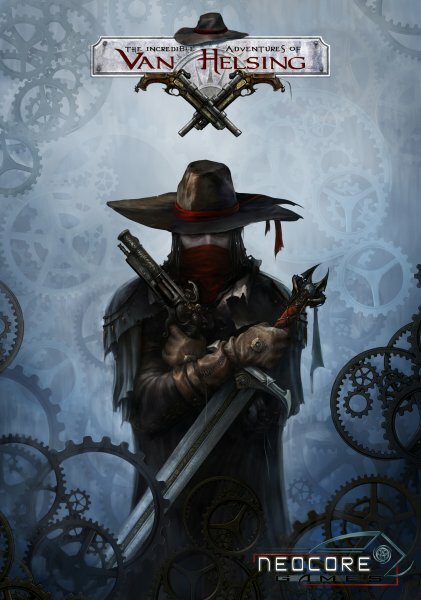 Coincidentally, Neocore Games recently announced that their own gothic title, The Incredible Adventures of Van Helsing, will release close to the same date. Gamers will be able to purchase the game through Steam for $14.99. Preorders are still available for purchase, which will land customers access to the ongoing closed beta. Page created in 0.5266 seconds.